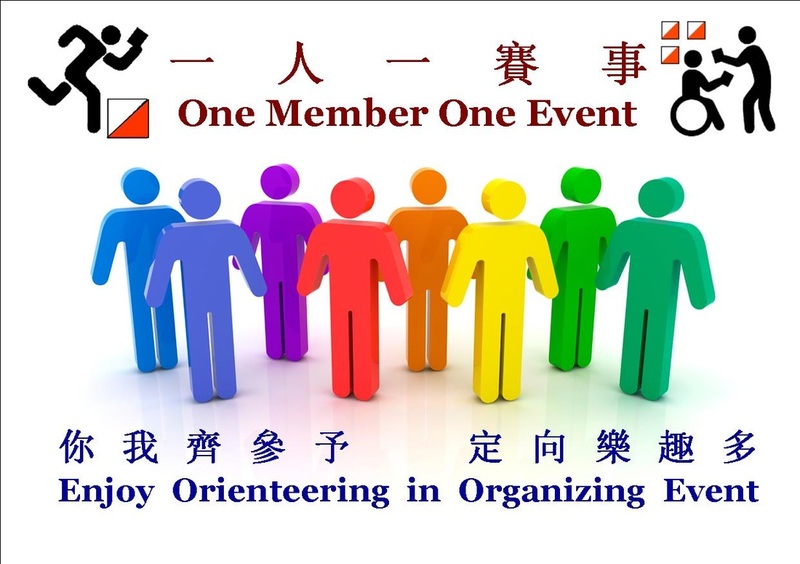 HKOC is a sport organisation that focus on promote orienteering, requires officials and volunteers with different experiences assist in organising various activities. Members who are non-executive committee member of the Club and fulfill the recruitment criteria will be given the priority of applying the position of official for the Club's activity. 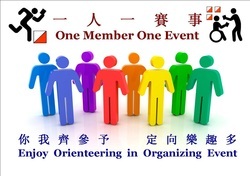 It is the members' voluntary obligation to take part in assisting the organizing works for the Club. Before take part as an official or volunteer, you shall understand clearly the related risks of the activity and with physical and health conditions are suitable for that activity. Members who assist the Club will be covered by a Group Accident Insurance and Public Liabilities Insurance for the Club. Participating as an official or volunteer should consider if other additional insurance coverage that suit your personal need. Our event organisation heavily rely on members' contribution in the organisation. In order to be able to continue organizing competitions, we encourage members to assist in organizing one of the event as an official or a helper. 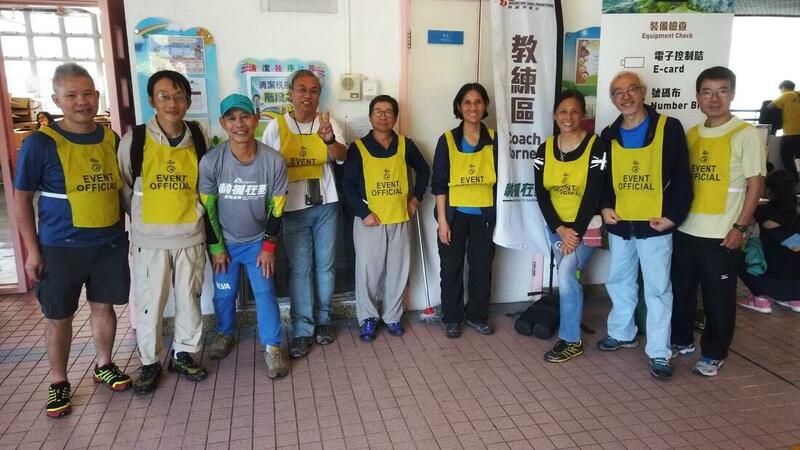 4/3/2019 MSF Orienteering Competition 2019 Coach Corner Volunteer coaches provides coaching to participants before the competition.